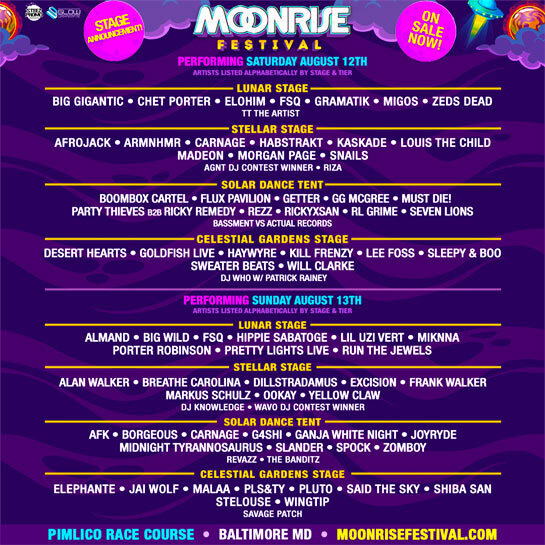 The Moonrise Festival is an electronic music festival in Baltimore, Maryland, that's held at Pimlico Race Course. 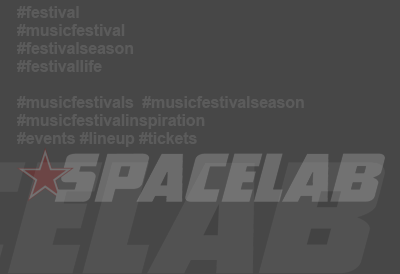 Check out electro, house, trap, dubstep, trance and more in a diverse lineup of acts! 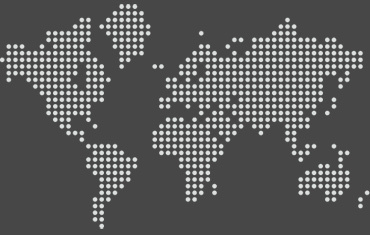 The dates for Moonrise Festival 2017 are August 12 - 13. The Moonrise Festival 2017 lineup and Moonrise Festival 2017 tickets are below! 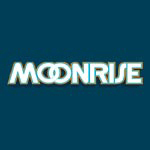 Moonrise Festival tickets are on sale. 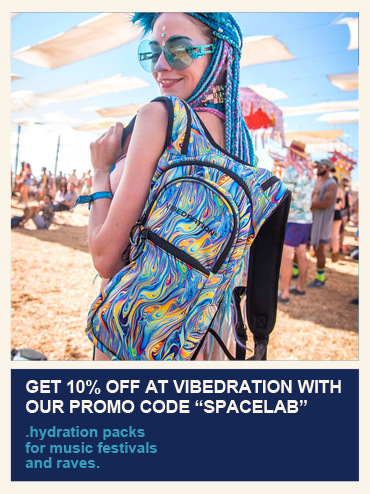 Come back during the festival weekend and after for archived Moonrise Festival video performances and live sets.